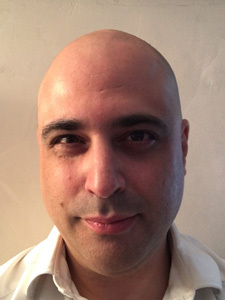 Dr Yoav Jacob is currently Consultant Psychiatrist in Eating Disorders at the Phoenix Wing, St Ann’s Hospital, London, covering both inpatient and outpatient departments. He has 17 years of experience as a doctor, trained in the U.K. and has worked in many psychiatric specialities in both England and Australia. He has considerable experience in diagnosing and managing complex psychiatric conditions. Prior to becoming a Doctor, he was a musician and physicist. He has also worked as a professional photographer. Yoav strongly believes in empowering patients and respecting their individuality and confidentiality. He provides personalised treatments in an open and friendly way.